Info on Full Paying Patient Services (FPP) or Perkhidmatan Pesakit Bayar Penuh (PPBP) for private healthcare in public hospitals in Malaysia. 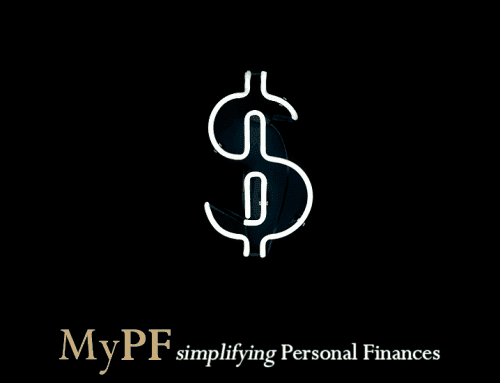 What is Full Paying Patient (FPP) Services? 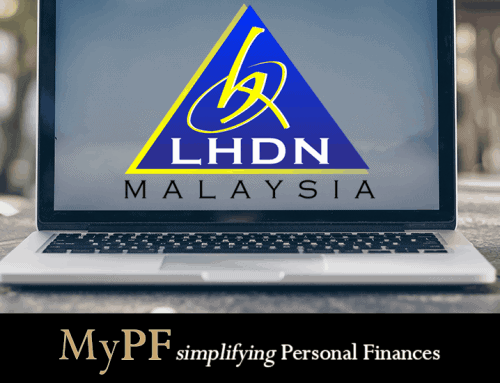 FPP is a private healthcare service offered through selected hospitals in Malaysia whereby patients need to bear the cost of treatment on their own. FPP services may be good to get affordable paid healthcare especially if you are looking for a particular doctor/treatment that is only available (or the best choice) at a government hospital with less of the common issues & grievances faced with govt hospitals. This may include patients referred by private hospitals to the government hospital under FPP. Q: How do I register for FPP? Walk in or call the hospital. Please refer for Inquires above. 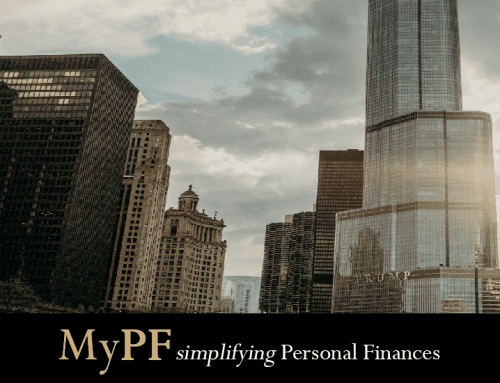 Q: How early can I register for FPP? You can register as early as confirmed you will need the FPP services. For pregnancy, this can be as early as 3 months upon pregnancy confirmation. Q: Can guarantee letter (GL) be used for FPP? Q: Does this mean that I need to pay for all govt hospital services? No more RM1 treatment? No. Subsidized services are still subsidized. Only affected are FPP services. Q: Can I claim government hospitalization benefit from my insurance if admitted under FPP? Believed to be no. We have yet to receive confirmation from insurers. It should be Hospital Tengku Ampuan “Rahimah”. Hi Leo, Typo corrected. Thanks! Is hospital sungai buloh under this FPP scheme? Hi Linda, We have not seem Hospital Sungai Buloh being FPP listed under FPP yet. We will update on any new listings. Just sharing info.. 2 of my neighbours delivered their babies under FPP in Hospital Sungai Buloh. Hi Afzan, Thanks for sharing. List updated. How about the payment if ceasar ? Hi Siti, We don’t quite understand your payment question. Can you please rephrase your question? Thanks! Macam mana nk apply utk bersalin..? Azreena boleh terus “walk-in” atau mendapatkan maklumat di Kaunter FPP. Alternative email atau call direct ke hospital. Is hospital umum sarawak under this FPP scheme? Hi Fiza, Yes Hospital Umum Sarawak offers FPP. Nak tahu harga FPP untuk persalin scissor, maximum harga boleh sampai berapa? Hi Sin, FPP caeserean non emergency should be below RM3k depending on the hospital. Berapa maksimum caj yg dikenakan ke atas pembedahan kecemasan (bersalin)? Hi Fadzilah, caj maksimum utk Obstetric & Gynaecology = RM4800. Sila rujuk ke Hospital FPP yg berkenaan utk maklumat lebih. Hi Mashita, congrats on your coming bundle of joy. There should be no restrictions for FPP as long as the hospital has doctor and room availability. what about hospital Shah Alam? do they offer FPP? Hi Hafiza, As far as we know Hospital Shah Alam has yet to introduce FPP although we have heard there are plans to in the future. If for delivery purpose, I can expect this is not a ‘first come first serve basis’ right? Hello, may I know FPP implementation in Penang state Government Hospital? Or where can I get more info about FPP? Hello Yin Ling, as far as we know FPP has yet to be implemented in Penang. I called Hospital Sultanah Nur Zahirah Terengganu to ask about FPP scheme, however I was told that the scheme has not been rolled out by the hospital yet. Is it true? I plan to deliver in HSNZ.. any info about this? Hi Fatin, Good that you called up Hospital Sultanah Nur Zahirah, Terengganu to confirm on the FPP status. We have updated the list to state that HSNZ is pending implementation. There is currently no full official listing of FPP info. One way is to check is to search the MOH website for the particular hospital’s FPP info & to get the hospital’s contact info to check. Hi.I m in GHKL now,when i ask about FPP here,they saying its not launched here yet. Hi Sham, Thanks for informing. Not all the planned hospitals for FPP have launched it yet. Good to contact the hospital to confirm. Hi Yazid, Congratulations on your coming baby. Unfortunately FPP has not been implemented yet (as of Dec 2017) & we have not heard of a confirmed timeline for FPP implementation by Hospital Shah Alam. Do u have any doctor recommended in FPP hospital Sungai Buloh?? Hi Ying, unfortunately we don’t have doctor recommendations. But depending on the type of FPP services you’re looking for, you can ask/share/discuss on doctor recommendations. 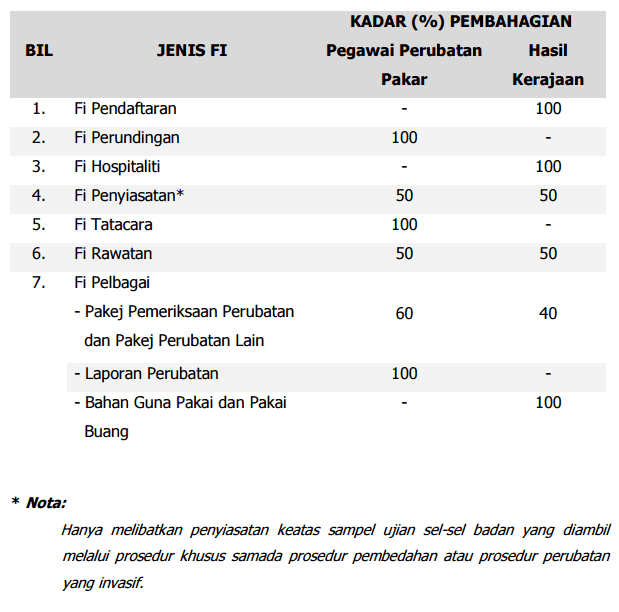 How to apply for fpp at hospital kemaman? Hi Manny, you can call/walk-in to the hospital that offers FPP (Pesakit Bayar Penuh) and request for FPP directly. Hi,may i know when Pusat Perubatan Universiti Malaya, Kuala Lumpur will start offering this FPP? Hi Chang, unfortunately we have yet to hear of an official announcement when UMMC will offer FPP. Hi, when FPP Hospital Tengku Ampuan Rahimah will be operating? Hi Sara, you can proceed to directly inquire on FPP. Your FPP attending doctor may request for your prior records. I am foreigner (Indian) and planning to register in University Malaysia hospital for my delivery in September. How do I enroll in FPP scheme??? Please advice. Hi Jerusha, the process for non-citizens is the same which is to walk in or contact the hospital with FPP to register. Yes Hospital Melaka has FPP. We have a new updated list of FPP hospitals. hi, fpp program available for o&g in hospital sultanah bahiyah, alor star kedah ? hi Intan Azura, yes available for Hospital Sultanah Bahiyah in Kedah. can i get direct contact no for fpp scheme at hospital sultanah bahiyah, because i already call main no, but they said no fpp servise there. tq. Hospital Putrajaya ada buat FPP tak? Hi Sarah, Yes Hospital Putrajaya has FPP. You can check from the FPP Hospitals List above. According to MoH, Hospital Duchess of Kent is in the FPP listing. Hi Amonie, Yes ada. Please refer above FPP Hospitals List. Does Hospital tengku fauziah perlis provide FPP for O&G service? Hi Nur, Yes FPP is listead above for Hospital Tengku Fauziah Perlis. Please call up the hospital to inquire more details 04-973 8000. Obstetric & Gynaecology with 4 bedded 1st class how much the cost? Can i assume lower than 4.8K if normal birth? Hi Aishah, normal birth O&G FPP estimate RM2k. Can call the hospital at the number listed in article above to check. hi there .. is hospital melaka listed for fpp? hi maizatul, yes Hospital Melaka is listed on the FPP Hospitals List above. Under skim ni sy boleh pilih tuk bersalin scre pmbedahan? if i am a government doctor, do i have any benefit? or it will be the same with others? None that are officially stated as far as we know for FPP. However, you may get better rates / government hospital options as a government doctor. Hi my due on5th February. Im from johor and del8very at kedah sp government hoapital. So what should i do? Just register under fpp. Pay ontime only rite? Or its like insurance sceme have to pay monthly? Hi Govinda, grats on your upcoming delivery. Yes it’s a single payment based on services taken and not monthly. Do remember to register under FPP. hi..saya seorang kakitangan kerajaan bergred dg44.Saya akan bersalin di hospital kerajaan secara pembedahan.Bolehkan saya memohon skim ini memandangkan skim biasa pesakit tidak dibenarkan membawa waris menjaganya dalam wad selepas bersalin. Hi Kesuma, yes you can but may be subject to FFP charges. Hai…hospital segamat really have fpp?? Hai Siti… yes based on the official MoH listing. How about GH MIRI SARAWAK. They dont even know about fpp matter. Hi, GH Miri is in the official MoH FPP list. However, we have seen a disconnect between hospitals announced as FPP and the actual implementation by the hospital. Best to check directly with the hospital or FPP contact number. Hi Zerul, Yes you can but if it’s not a panel for your insurance (which as a FPP likely isn’t), you will need to likely pay and then submit a claim for approval. Hi do hospital kulim have FPP program? Called the number provided bug unreachable. Which dept i need to go for walk in? Hi Nadia, You can try messaging Hospital Kulim’s official fb page or walk-in to admissions. Minimum RM3,000 OR 50% of estimated total treatment costs (whichever higher)? Thanks in advance. Hi, usually with GL everything that is covered by the GL will not require any upfront payments. However, there may be certain miscellaneous charges that are not covered under the GL that you may need to pay a deposit if requested by the hospital. Hi would like to check if penang general hospital offering FPP service for O&G? Hi Ong, Yes Penang GH offers FPP services for O&G. Updated article to include list of FPP hospitals offering O&G. Hi Siti Hajar, yes only a few states have implemented FPP namely in Penang, Putrajaya, Selangor, Johor, Sabah & Sarawak. Initially more hospitals were supposed to implement but it has been possibly delayed/cancelled.